LASH COURSES BELFAST ONLY TWO SPACES LEFT! After our first visit to Belfast to teach these amazing treatments we have been asked to return and we can not wait!!! 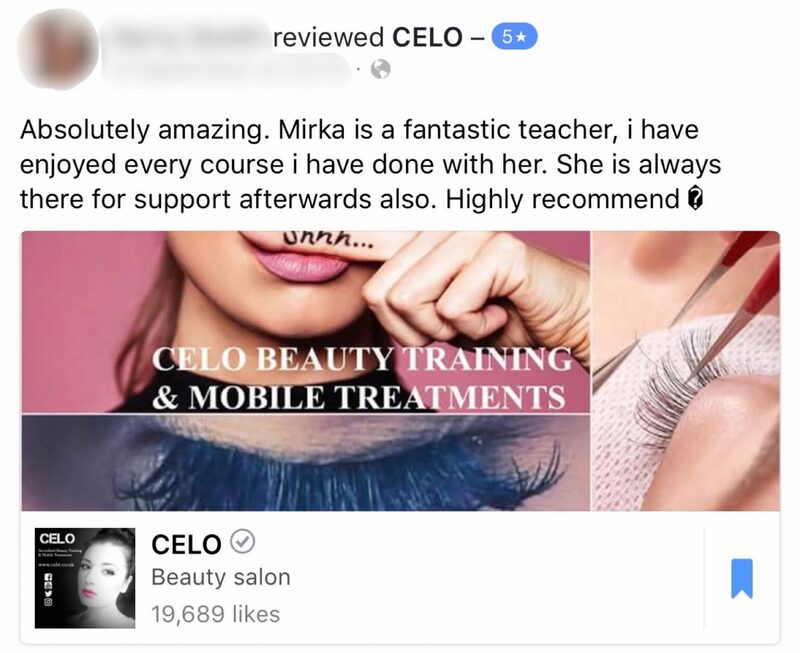 😊As an extra bonus anyone booking a classroom based lash extension course in Belfast for March 2019 will also receive our online Express Individual lash training worth £99 includes certificate FOR FREE!!! We have researched the local area and have seen people are charging anywhere between £45 & £120 for a full set!!! Would you like to earn the above? If you were to charge £70 a set and only do 2 sets a day that’s a whooping £140 for 3 hours work! 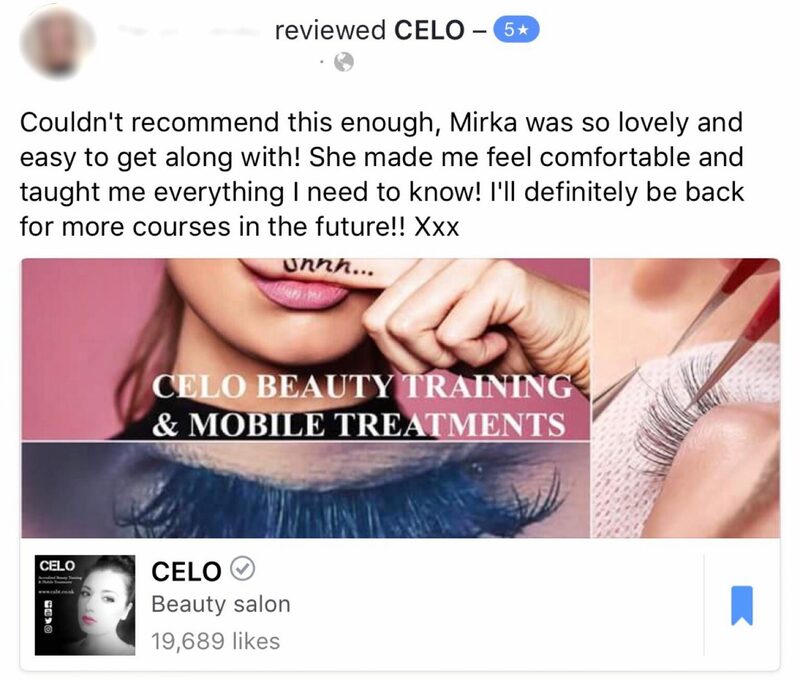 We have been doing Lashes for many years and have established our training in mainland UK and AGAIN passing on our knowledge and passion in the wonderful city of Belfast. The newly refurbished Holiday Inn Express. We are doing a special offer on eyelash extension and lash lift training on the 30th & 31st of March 2019 spaces are very limited there will be other dates later in the year at our regular prices! Once the course is complete and the required standards are reached you will be sent (via email) your well earned certificates. If you need a little more time and practice remarking and guidance doesn’t cost you any extra we are always here to help! LASH LIFTS ARE AMAZING WITH AMAZING RESULTS AND CAN LAST UP TO 8 WEEKS CHARGING ON AVERAGE £45 TREATMENT LASTING 1 HOUR! We hope that you take up this unbeatable offer and we look forward to seeing you soon. PLEASE MESSAGE THE TEAM ON info@cabt.co.uk TO FIND OUT MORE.